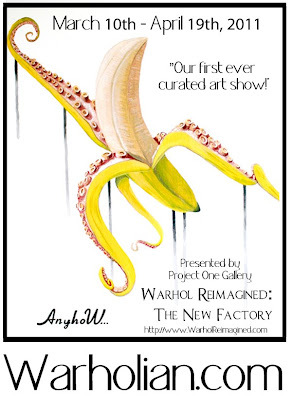 The great folks over at Warholian.com are putting together a great show, with a great line up at Project One gallery in San Francisco. They’ve even built a nice website for the show. 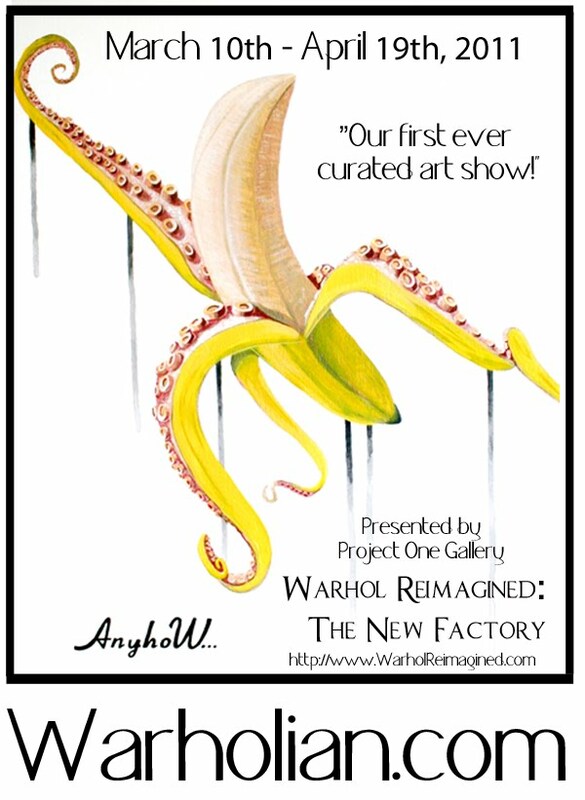 Opening is Thursday, March10, 7pm-11pm.